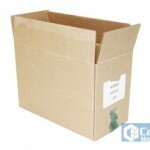 These cartons are just a select few of images from our once used range. 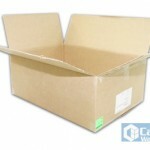 We have a large array of different sizes in our warehouse. 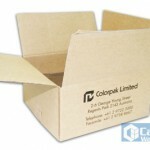 We are the economical packaging specialists. 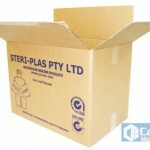 If once used is an option for you, please do not hesitate to give us a call. We have so much more in store!